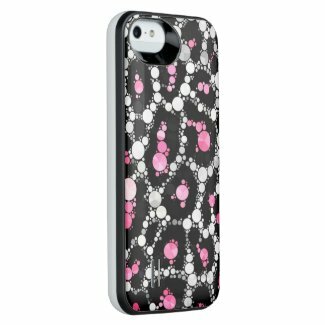 Uncommon iPhone 5/5s Power Gallery™ Battery Case Keep your iPhone 5/5s juiced up and ready to go 24/7 while looking stylish. This custom Uncommon Power Gallery™ Battery Case provides 100% more battery life when you need it while keeping your device protected with a shock protective loop. When your battery is running low, simply turn on the standby switch to begin charging. Designed for the iPhone 5/5s. Dimensions: 2.5″ x 5.5″ x 0.5″ (depth). 2200 mAh rechargeable battery more than doubles your battery life. Easy access openings to sync and charge your phone without removing the case. LED Power Level indicator. On/off for standby mode. Shock protective loop. Ergonomic hand-held fit. Custom printed with proprietary 3D TATT printing process, a form of sublimation. Screen protectors available as an accessory. 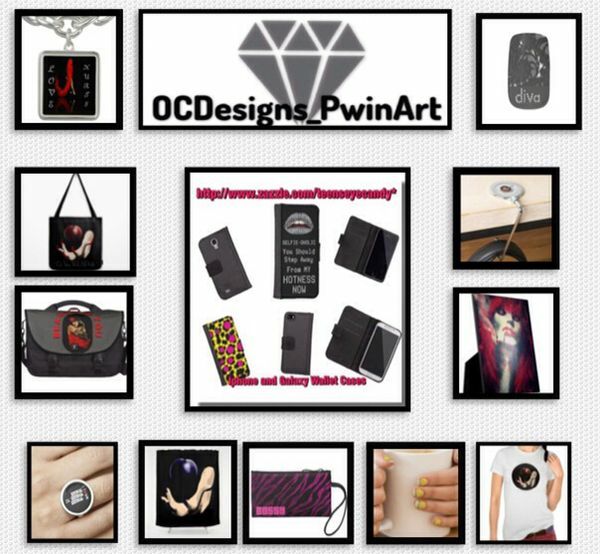 This entry was posted in Electronic Cases, Gifts for Any Occassion, IPHONES and tagged accessories, cases, electronics, iphone, iphone cases, iphone5/5s cases, power gallery cases, rechargeable battery cases, Uncommon Power, zazzle.